Busboys and Poets is a community gathering place. 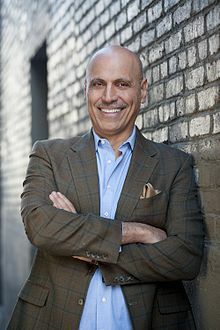 First established in 2005, Busboys and Poets was founded by owner Andy Shallal, an artist, activist and restaurateur. After opening the flagship location at 14th and V Streets, NW, the neighboring residents and progressive community embraced Busboys, particularly activists opposed to the Iraq War. 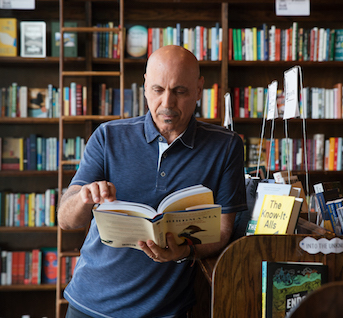 Busboys and Poets is now located in seven distinctive neighborhoods in the Washington Metropolitan area and is a cultural hub for artists, activists, writers, thinkers and dreamers. The name Busboys and Poets refers to American poet Langston Hughes, who worked as a busboy at the Wardman Park Hotel in the 1920s, prior to gaining recognition as a poet. Fun Fact: What's your favorite hobby? Busboys and Poets invests in our local community and works closely to support like-minded events happening at Busboys and Poets and occasionally at other spaces. We believe that building community around shared beliefs and dialogue over food and drinks creates connections that are meaningful and lasting.